Illinois’ 10 point loss to Washington in Soldier Field this past Saturday provided more cause for optimism to faithful Illini. Yeah, that’s a loaded statement. But bear with me: Before the season started, I would have predicted a multiple touchdown loss, a possible blowout. And while the Huskies dominated the game and exploited Illinois’ numerous deficiencies, the game was competitive in the 4th quarter. Special teams – especially the return game – seems much better. 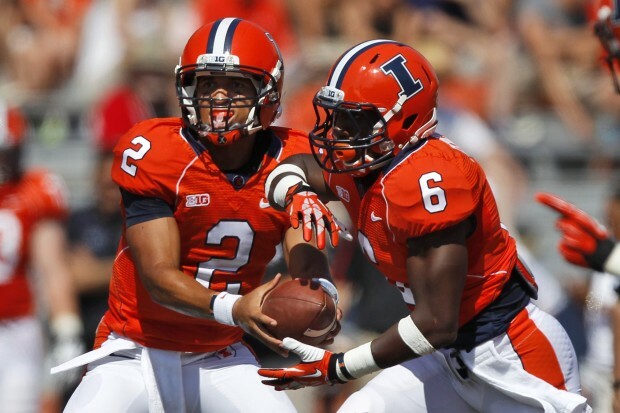 The Illini again won the turnovers battle. The Cubit offense kept Washington off-guard and hit some big plays. These glimpses of competence and good football have us looking forward to football on Saturdays despite the recent track record. 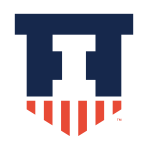 If you look at the schedule you see three games in which the Illini will be heavily out-manned as they were against UW – Nebraska, Wisconsin, and Ohio State. Of those three, the Buckeyes are the one legit power. But the remaining schedule, when taking into account the first weeks of the season, provide some opportunities. The Big 10 looks pretty meh again. The Illinois offense can score. Our optimism, for the moment, has been rekindled.